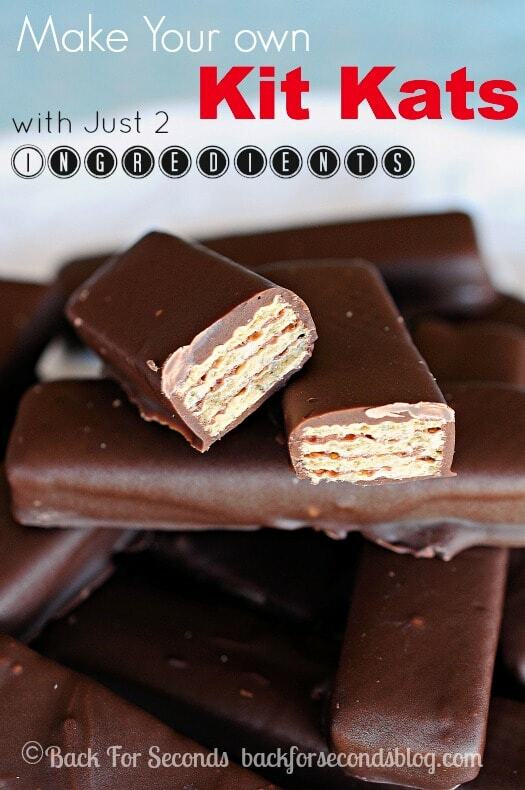 Two ingredients and about 5 minutes is all it takes to make these Easy Homemade Kit Kat Bars! 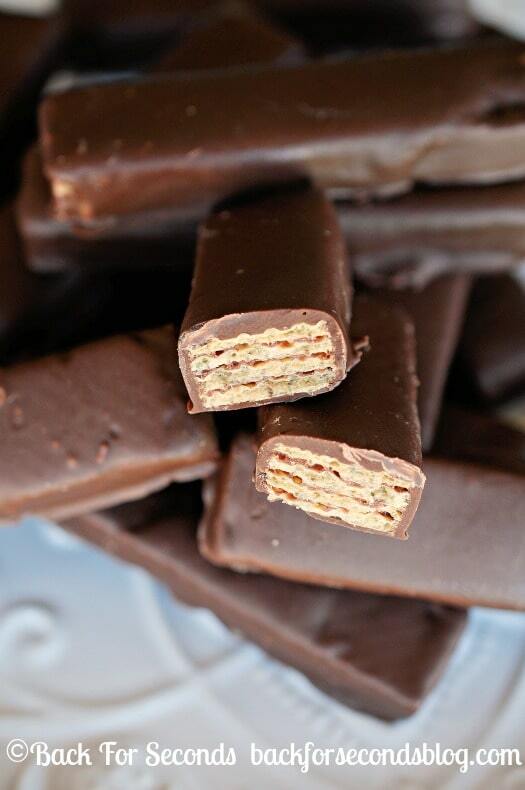 kit kat is my absolute favorite candy. what an ahah moment to see your post, i just smacked myself on the head and said, ‘duh!’ should have been doing this forever. will be from now on! Just made them and they are a hit!